A few years ago Margaret Saadi Kramer invited me to a presentation of one of the Wayne Kramer signature Fender Stratocastor guitars to the Detroit artist Robin Sommers. 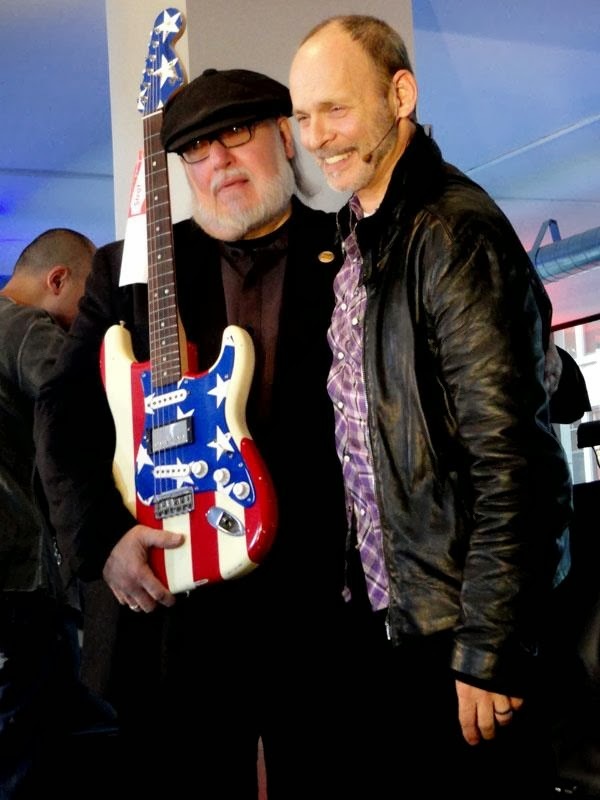 Robin painted the American Flag on Wayne's legendary MC5 Flag strat. The academy was an amazing place.